After the death of Pablo Escobar, the Cali Cartel moved in to supply cocaine to the United States and Europe. The man in charge of ensuring business went on smoothly was one of the top bosses of the Cali Cartel, Chepe Santacruz. He was killed by Colombian police in controversial circumstances in March 1996. With his death, the Cali Cartel was left weaker and directionless. When Pablo Escobar was killed in a police shootout, it signaled the beginning of the demise of the Medellin drug cartel. 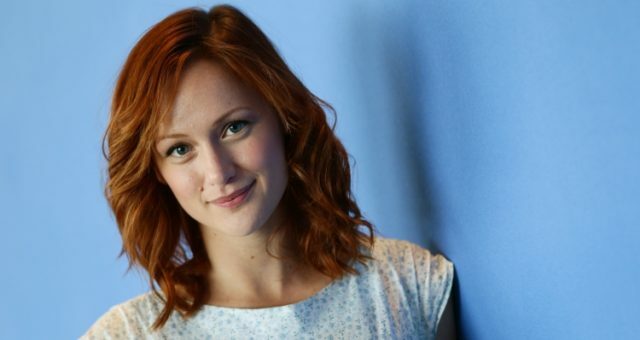 But the flow of drugs to the United States did not wane as expected. Nothing really changed except for the fact that the Cali Cartel moved in to supply the growing market. For some time, the Cali Cartel supplied at least 70% of the United States and 90% of the European cocaine market. The business was worth billions of dollars and the top bosses of the Cali Cartel took home the profit. One of them was Jose Santacruz Londono, also known as Chepe Santacruz or Don Chepe. Along with his brothers, Gilberto and Miguel Rodriguez, he formed the Cali Cartel in the 1970s. They started out as marijuana traffickers but switched to cocaine trafficking as it was far more profitable. 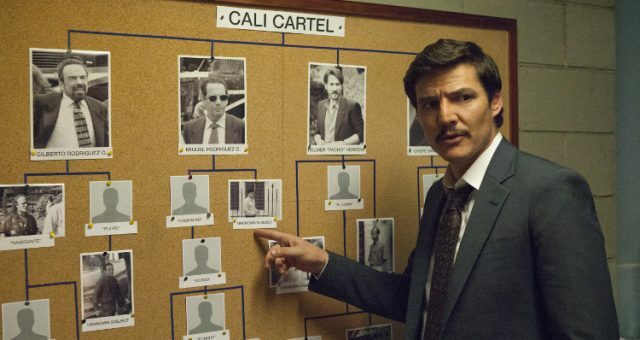 With the release of Narcos season 3, there is a lot of interest in Chepe Santacruz from the Cali Cartel, so we have some details from Chepe Santacruz’s wiki. 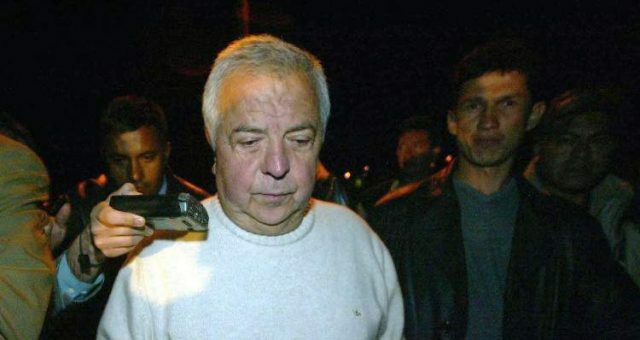 The Cali Cartel learned from the mistakes of the Medellin Cartel and instead of alienating the people by using violence, they would bribe people to further their illegal business. Things changed at the time of Escobar’s death. In 1995, the Colombian government shifted its attention to the Cali Cartel and made it their mission to bring it down. Santacruz was one of the biggest targets for the elite squad that the government formed to bring down the leaders of the powerful cartel. Santacruz was arrested on July 4, 1995, but escaped from La Picota Prison in Bogota, Colombia on January 11, 1996. He escaped to coordinate his network of hit men and armed men, who were awaiting further instructors from their leaders in prison. He had to exert more control on the drug networks that were starting to operate more independently with the Cali Cartel bosses in jail. 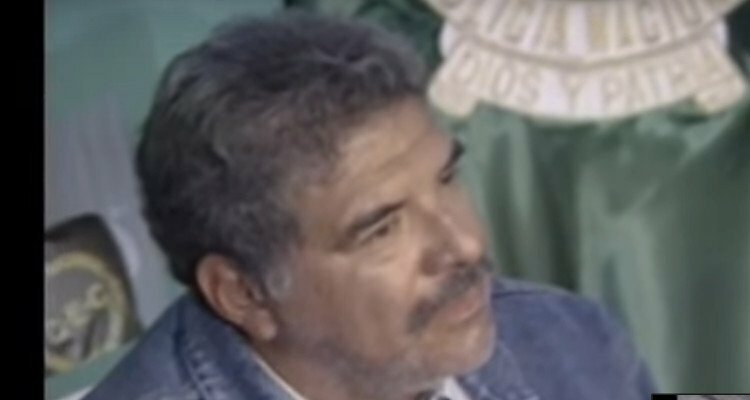 Worst of all, Santacruz was working on the assassination of several potential witnesses, important figures in the government, and other cartel leaders who could turn against them. Santacruz was shot by Colombian police on March 5, 1996, but there is some controversy regarding the actual circumstances of his death. The official version is that police tracked Santacruz down to Medellin and received an anonymous phone call informing them that he was in a shopping mall. The police followed him as he left the mall and later stopped his car. Santacruz was shot while attempting to flee. Another version of his death came later when a don of another drug syndicate wrote his memoir. According to these notes, paramilitary groups killed Santacruz under the order of Danilo Gonzalez, a colonel in Colombian police who fought against Pablo Escobar but later joined the cartel. 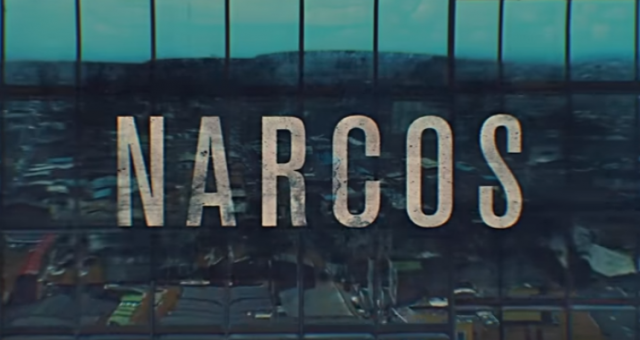 In Netflix’s Narcos season 3, there is a character named Jose Santacruz Londono. He is a high-ranking member of the Cali Cartel and oversees the group’s business in New York City. 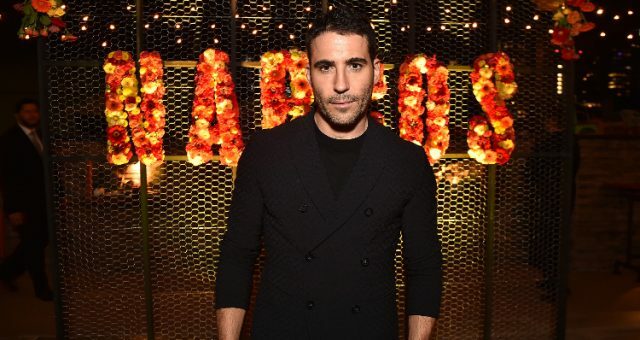 The role is played by Pepe Rapazote and is a prominent one in the season. The real Santacruz was a cold blooded killer who ordered the murders of many people to protect his cartel. When he died, a vicious and bloody chapter in the Colombian cartel drug wars ended. It was the beginning of the end of the feared Cali Cartel.